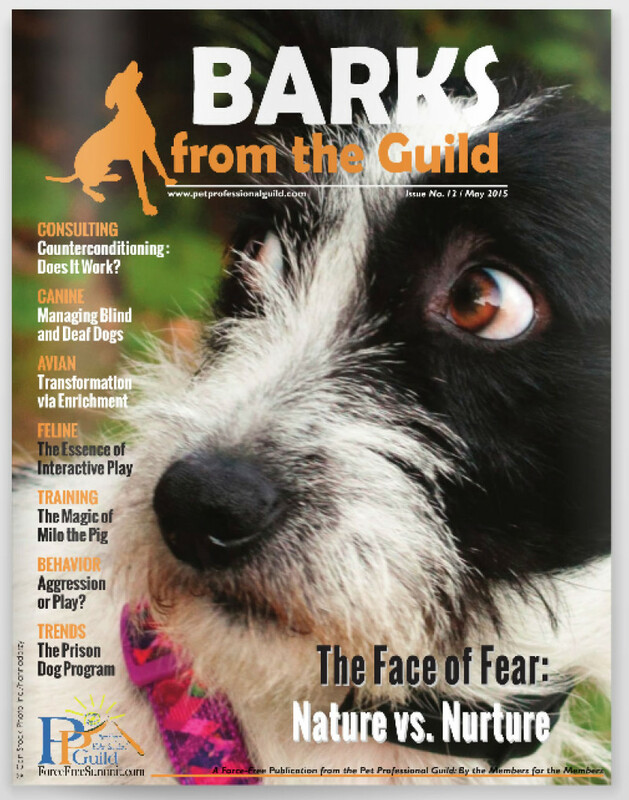 You can read the magazine “BARKS from the Guild” by Pet Professional Guild for free. 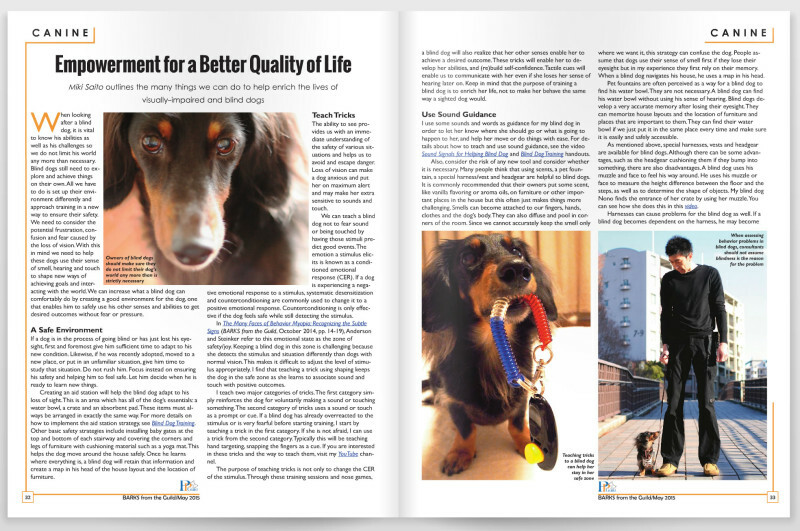 The May issue including my article is here. Thank you Sophia and Maasa for your help and time! Thank you Patience Fisher for your wonderful editing! 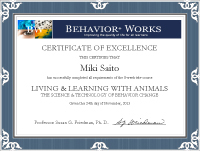 Thank you Susan Nilson and Niki Tudge for giving such a great opportunity to spread the word about the brilliance of blind dogs and positive reinforcement!